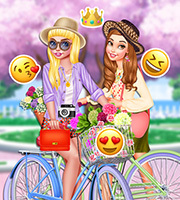 Description: The lights festival is almost at the corner and the girls can't wait to attend to this amazing event. 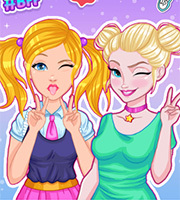 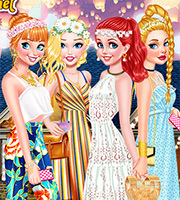 Play this game to help the girls choose some elegant dresses, then give them matching hairstyles and complete their look with classy accessories. 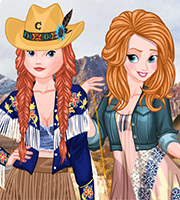 The light festival requires some very special outfits so do your best and have fun!